The Nissan GT-R 3.8 v6 is a high-performance sports car that has been in production since 2007. Throughout the generations of the Nissan GT-R have never failed to impress. With a head-turning presence, the GT-R offers unbelievable acceleration from the twin turbo hitting a 0-62mph in just 2.8 seconds, a power that is easily felt through the GT-R MY2012 engine. This cutting-edge premium car has been regularly acknowledged for its class-leading character, here are just a few of its accolades. When investing in such a premium car we want you to feel reassured that you are making the right decision and we do this by supporting you throughout your purchase and beyond. You can feel confident in the Nissan Intelligent Choice plan, which will give you peace of mind before, during and after your purchase. A thorough check into the history of the car, a 12-month warranty, free MOT care, 30-day exchange promise and You + Nissan customer promise are all included. 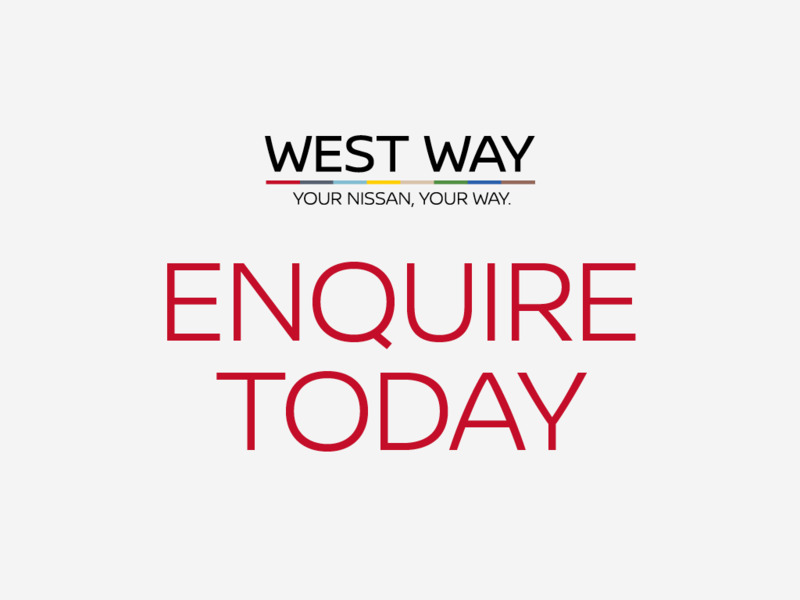 All these elements are there to help remove the stress and doubts that you may have when buying a used car for sale at West Way. For a more in-depth look at what Nissan Intelligent Choice entails, have a look at our dedicated page. Looking for a slightly smaller but just as sporty vehicle or perhaps more of a city car? Why not take a look at our used 370Z a smaller but nearly just as a powerful sports car? Or, for a bit more of an everyday city car then have a look at our range of used Micra. Maybe you want to go new after seeing the MY17 model. To get the full details and spec on the new Nissan GT-R visit our dedicated high-performance page.